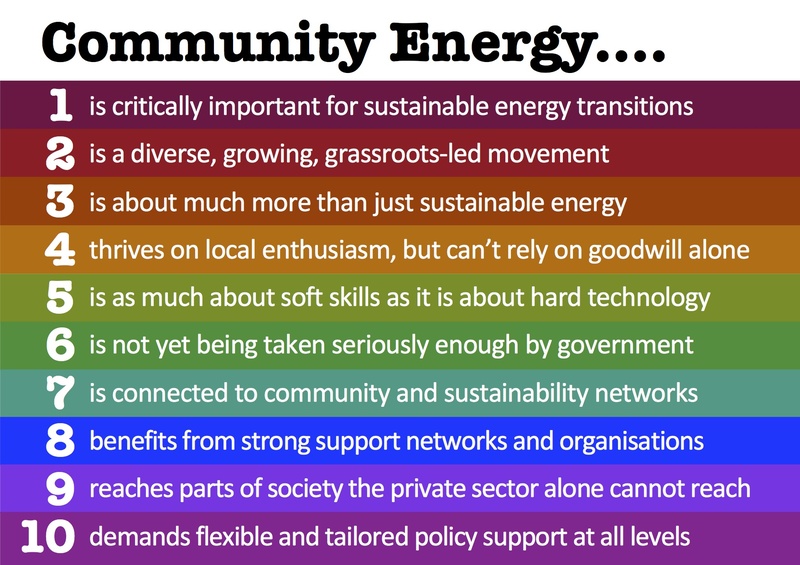 Community energy is growing and making a difference. All around the country, more and more people are getting involved in projects that develop sustainable energy in their communities, and researchers in 3S(Science, Society and Sustainability Research Group) in ENV have been studying the potential and development of this emerging sector. Through awareness-raising discussion groups, renewable energy co-operatives, and energy efficiency installation teams, community groups are experimenting with a variety of ways to bring sustainable energy into peoples’ lives. These activities give participants a direct stake in energy for a more sustainable future. They are creating new pathways to low-carbon energy. 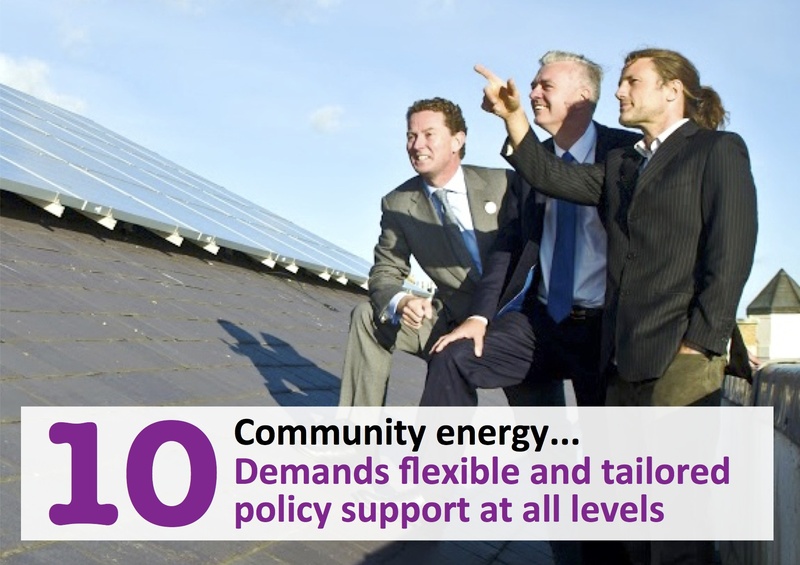 The UK’s Department of Energy and Climate Change is developing a new strategy for community energy, and Dr Gill Seyfang, principal investigator on the Community Innovation for Sustainable Energy project, said “this is an exciting opportunity for this grassroots innovation to scale up and influence mainstream energy systems.” The project’s findings have been cited in the government’s consultation and research reports, and the team hopes its key messages will influence future policy. Seyfang and colleagues have produced a set of postcards which makes a number of policy recommendations on the basis of their 3-year research project carried out at the Universities of Sussex and East Anglia (2010-2013, funded by UKERC and EdF Energy). The postcards are available online at www.grassrootsinnovations.org.